I have such exciting news to share with you today!! That’s right! 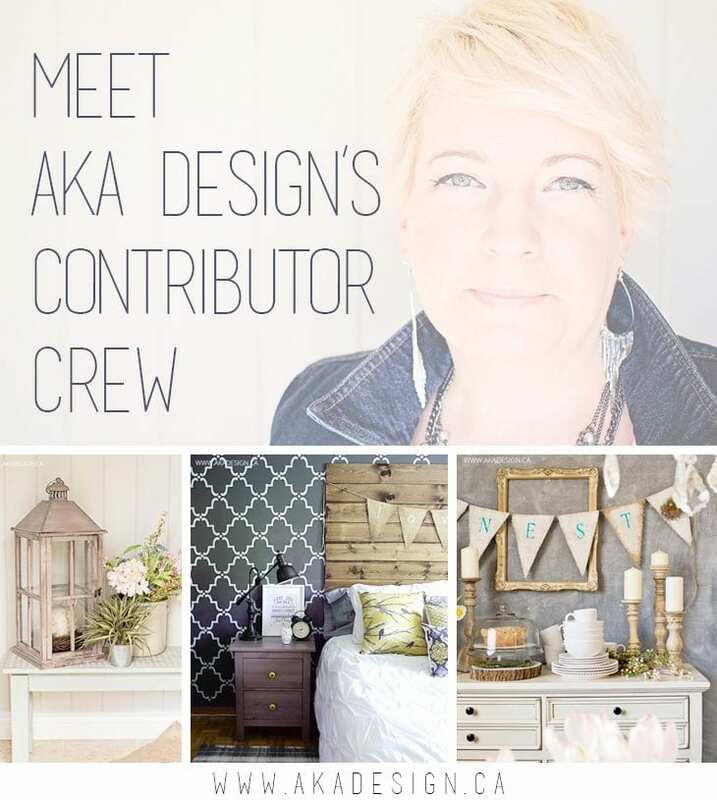 Shannon at AKA Design has created a contributor crew and I am part of it. I am so excited for this opportunity, to push my creativity more, and to be part of this very talented team. I’d love for you to read more about it on AKA Design’s page and meet the rest of the team. Get all the details here!